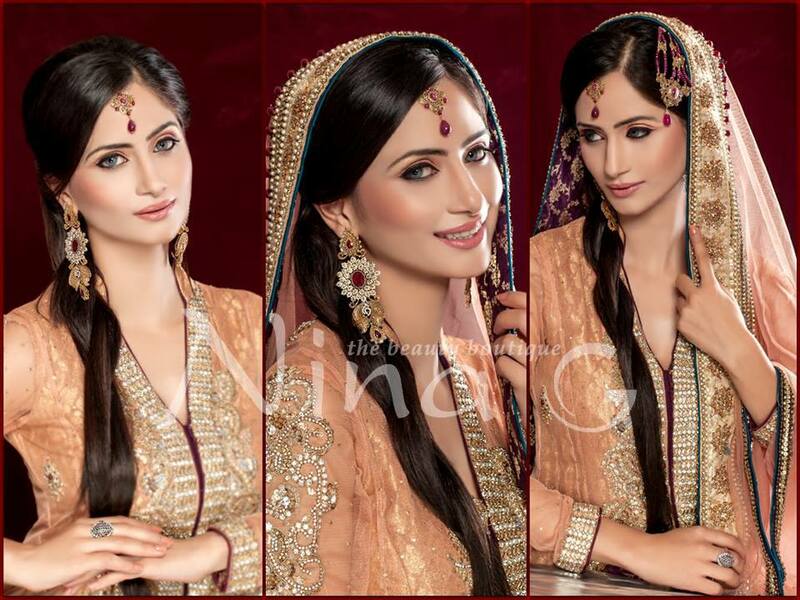 Its time to share Pakistani Beautiful Brides Makeup 2013 by Nina G. Nina G, ia a beauty boutique upscaling beauty salon which was founded in 2000. 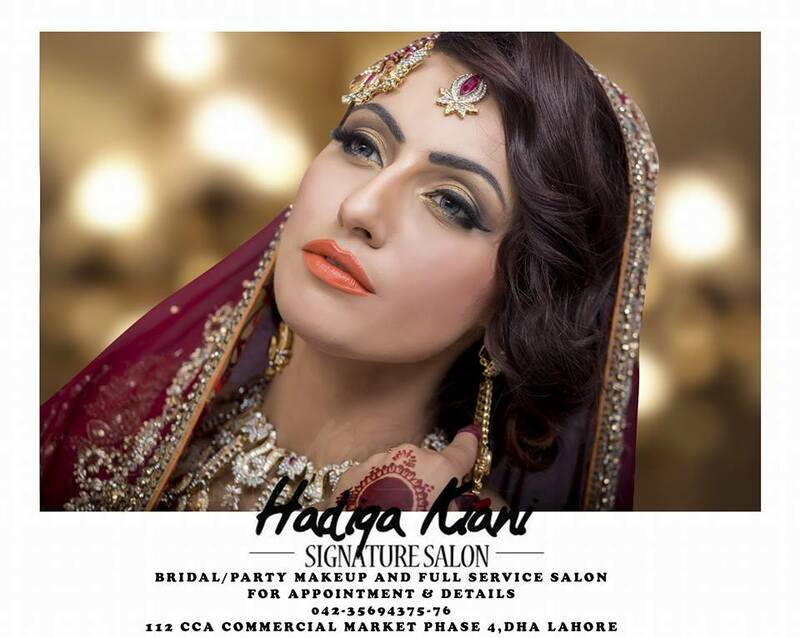 It was created with a passion of offering a great professional beauty services to the brides. 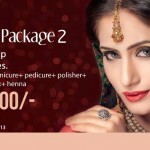 It is a very well known beauty salon in Lahore, Pakistan that offers exclusive beauty services at international levels. This beauty boutique is famous all over the world for its expert works that include Guinot skin treatment facials, aesthetic micro-abrasion treatments by Aesthetics, keratin treatments, rebounding treatment for silky shiny straight hair, tropical flavored OPI manicures and pedicures and different bridal beauty packages of all types of makeovers. 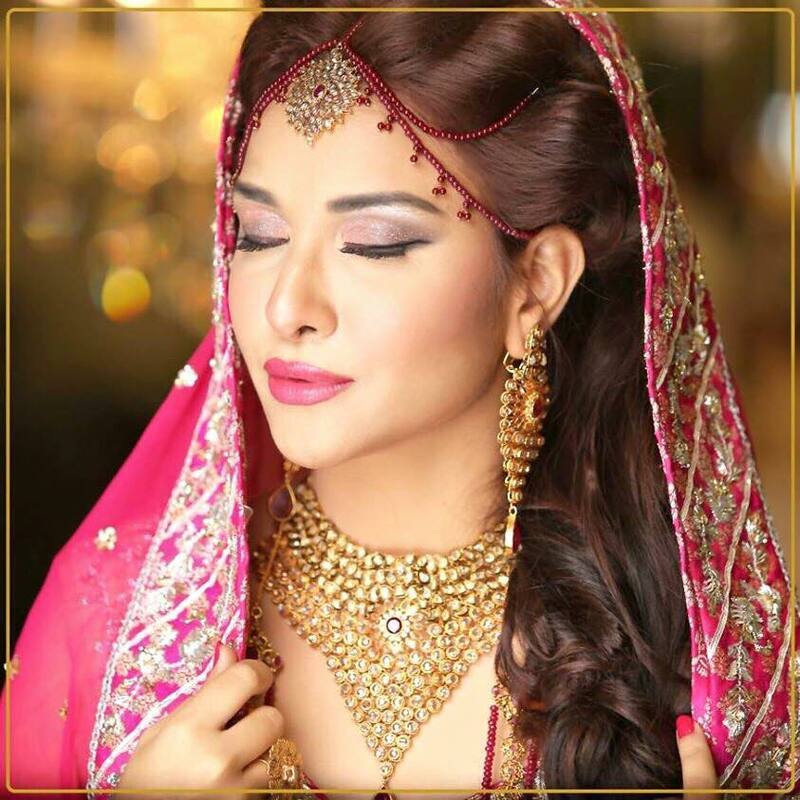 Makeup is bridal beauty and all over the world it is bridals best choice especially in Asian countries and in United Kingdom, USA, Canada and Australia. The beauty salon is itself an atmosphere of comfort and relaxation that provides luxury treatments to the brides on their special day. The brides are always treated with love and care and are given the required spotlight. 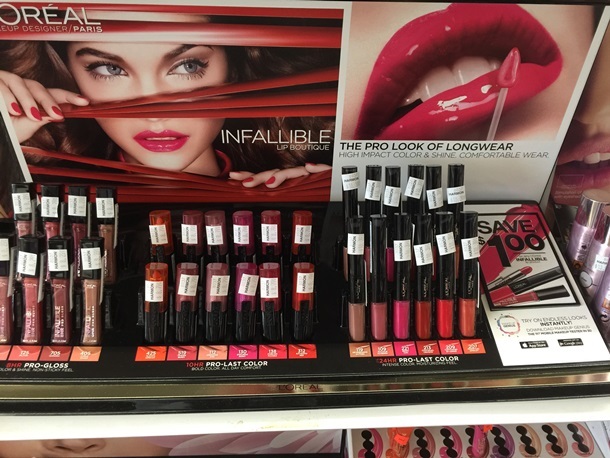 All the products used by the beauty experts are world known brands and the clients are given their personal space and privacy so that they can enjoy the Nina G experience. 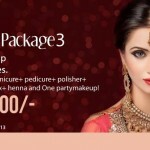 Their different packages include bridal makeovers, waxing, polishers, henna, facials, manicure and pedicures and other required treatments. Their services for the hair treatment are also very exclusive and branded. 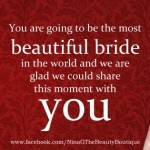 The brides in Nina G feel very comfortable and satisfied with the expert touch of professionalism.